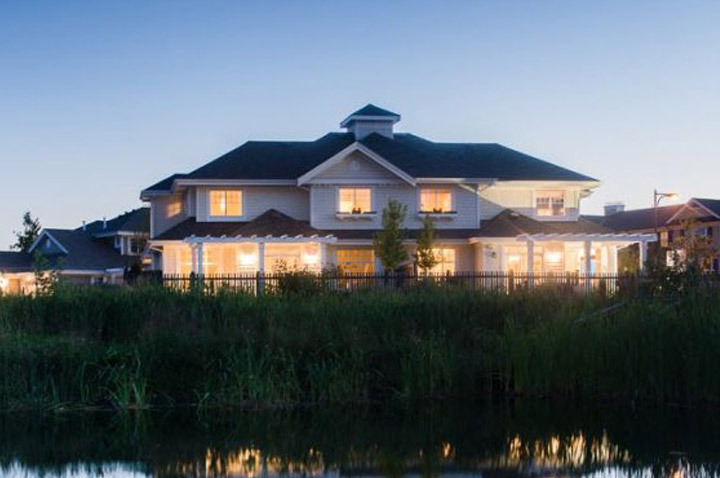 Planned with families in mind, Sunstone homes & townhouses are found offering amenities such as attached garages, fenced backyards and community playgrounds. 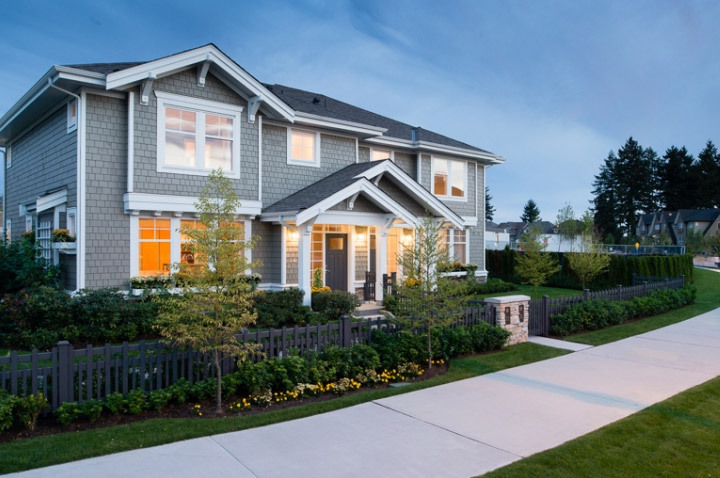 Browse our selection and feel free to sign up to receive scheduled updates. 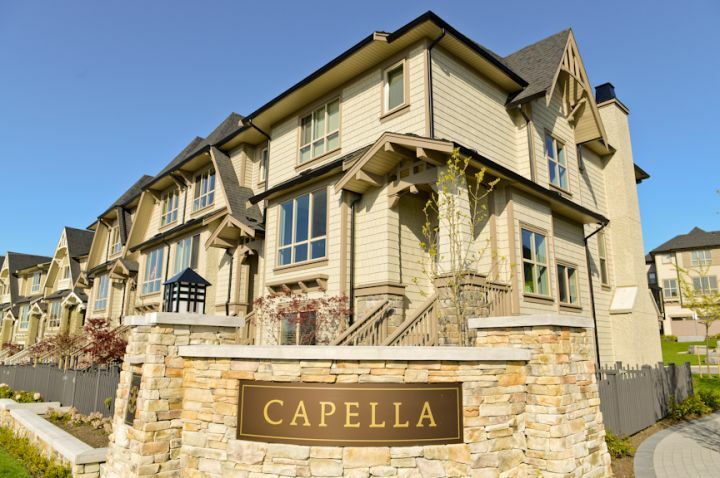 Splendid views await you at Capella, another of Polygon’s additions to the master-planned community of Sunstone in North Delta, with vistas to the Fraser River and beyond to the Strait of Georgia. 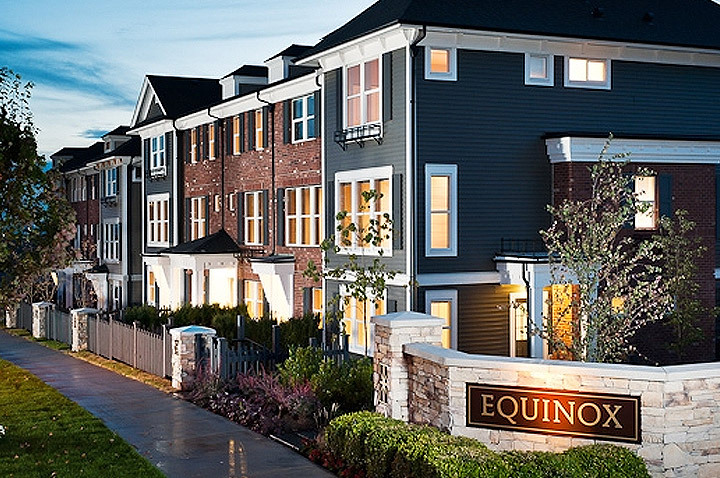 Splendid views await you at Capella, one of the Polygon’s most recent additions to the master-planned community of Sunstone in North Delta, with vistas to the Fraser River and beyond to the Strait of Georgia. 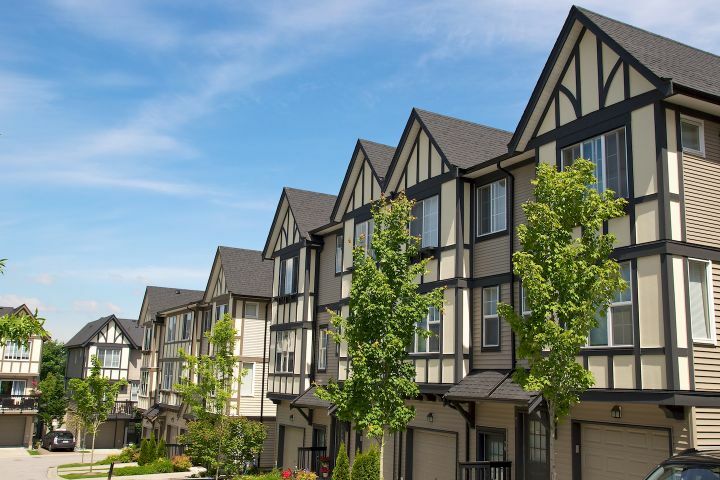 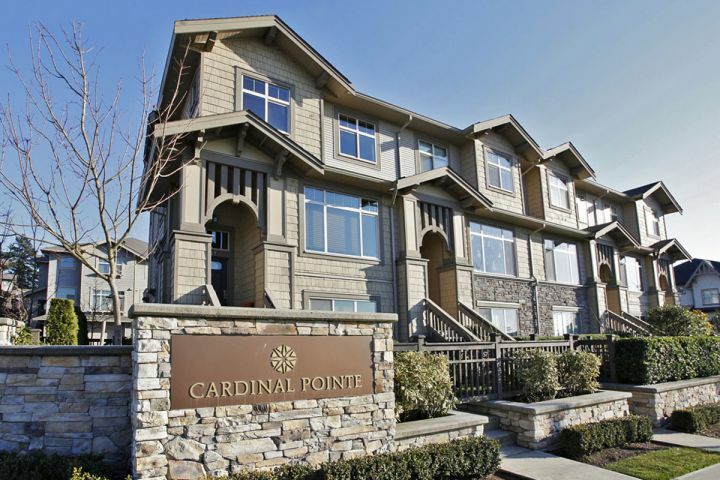 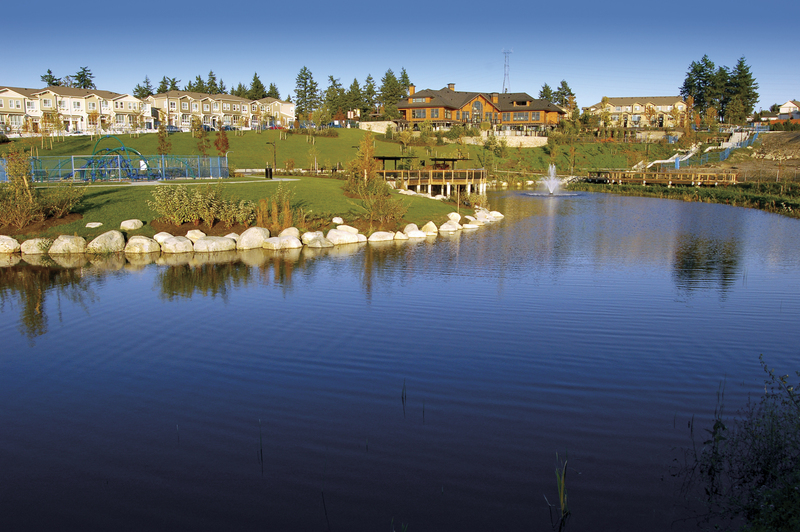 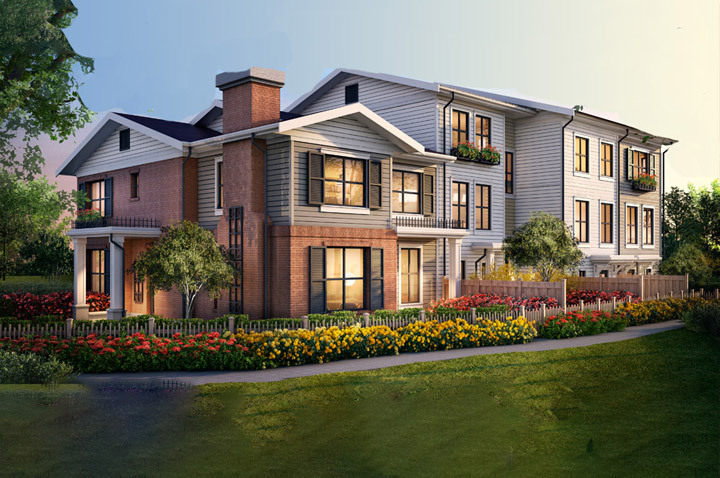 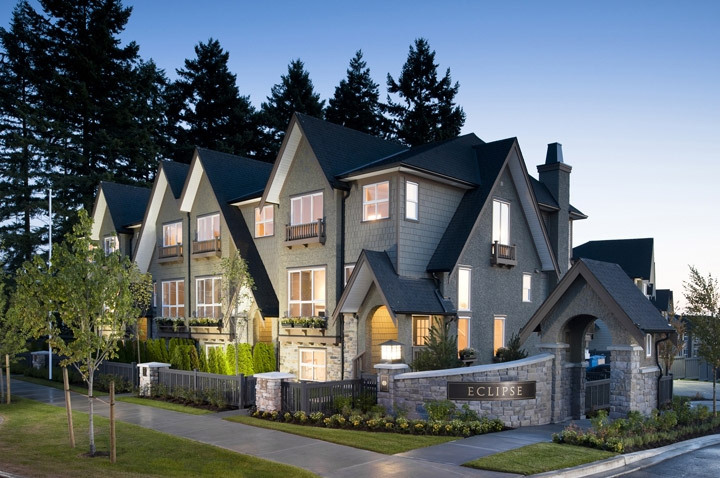 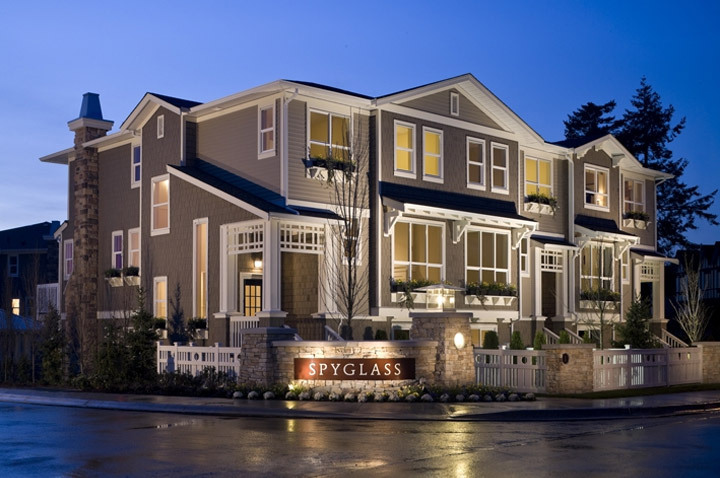 Lakeside is the newest phase in the master-planned community of North Delta’s Sunstone.